West of the Trail, warm and delightful! 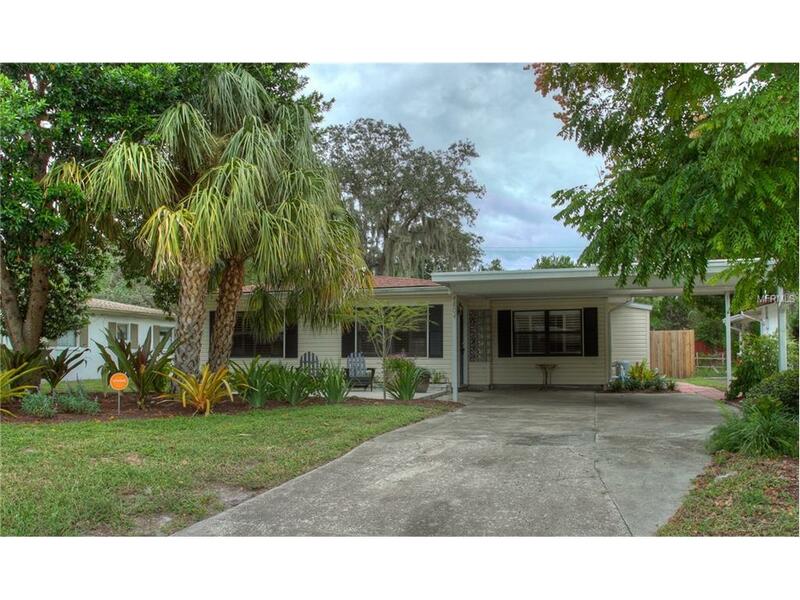 This completely updated three bedroom pool home has Old Florida charm with all the modern conveniences that allow you to relax in style in this serene space. Special features include gorgeous granite counters, lovely terrazzo flooring, decorator furnishings, private heated pool with fountain, fenced in yard, and oversized lanai. Centrally located within minutes to the shops, dining and culture of downtown Sarasota and beautiful Gulf beaches. Also explore the Sarasota Bay waterfront just blocks from the home or spend the afternoon at the Ringling Museum of Art. This is a unique and peaceful place to call home. BOOKED FOR SEASON 2018. Available before and after.